Trees are a wonderful addition to any garden. They provide precious shade on hot days. But trees that aren’t properly pruned can be a nuisance. They can obstruct driveways and paths, fill gutters with leaves, stop light coming through windows, create unwelcome noise, and overhang neighboring properties. Even worse, they can come into contact with electrical and another cabling. And loose branches caused by severe storms and heavy winds are downright dangerous. We pride ourselves on our outstanding customer service – and that means respecting our customers. 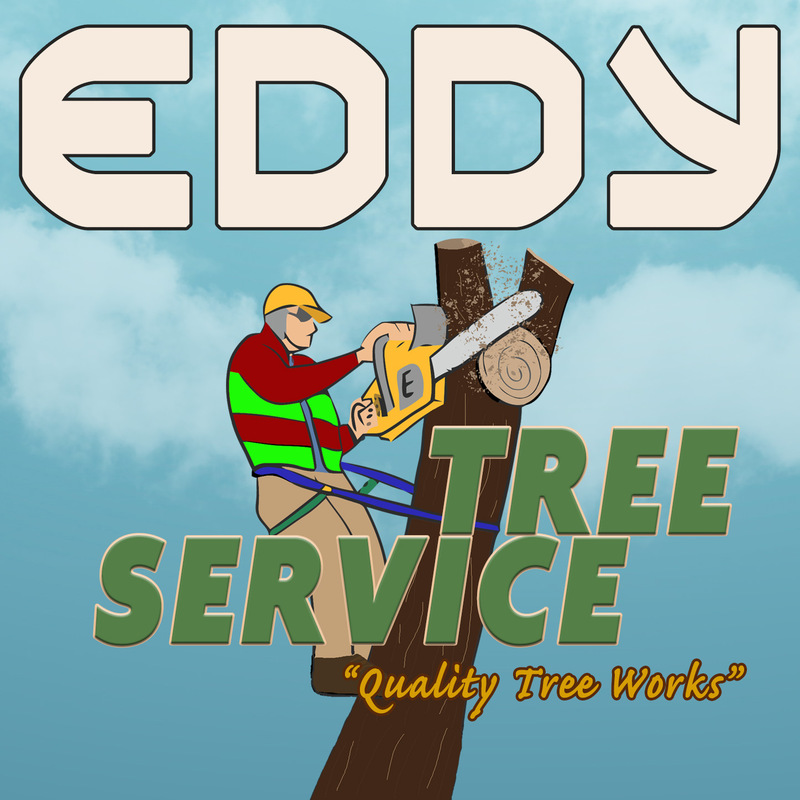 We pay attention to your concerns about your trees, then let you know all the options available. Our fully qualified professionals can provide helpful, expert advice and the final decision is up to you.